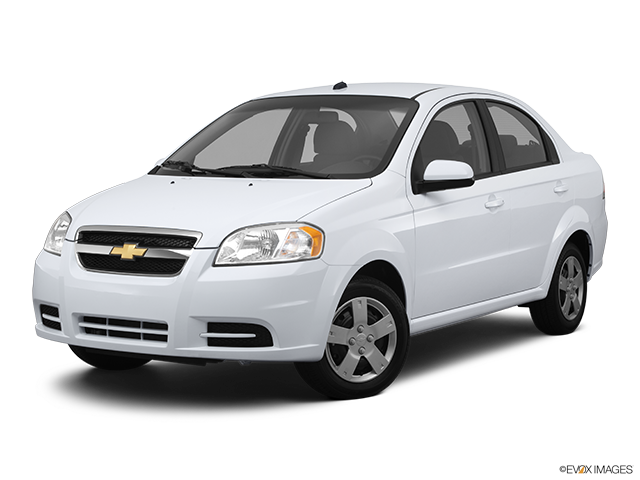 The Chevrolet Aveo was designed and built originally in South Korea by Daewoo, a General Motors partner. Aveo's were first sold in the U.S. in 2004 and both the sedan and hatchback models in Canada from 2005. In Canada the cars sold as Pontiac Wave. For 2009 both the models underwent mild interior and exterior restyling. 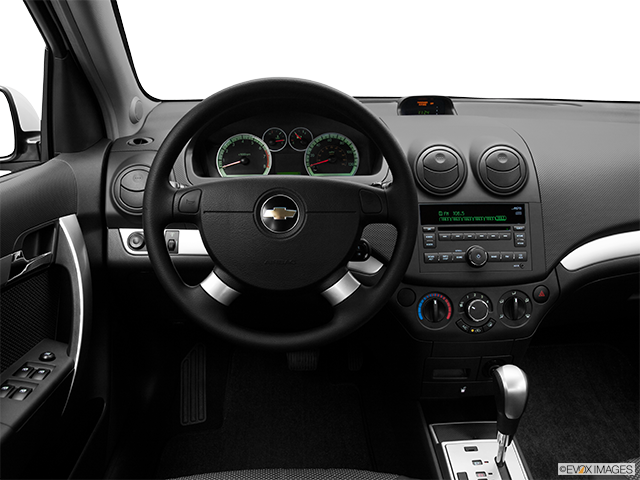 The Chevrolet Aveo is the smallest car that is sold in the American market by General Motors. You can buy it as a four-door sedan or a five-door hatchback and both can seat four people comfortably, or five int a pinch. 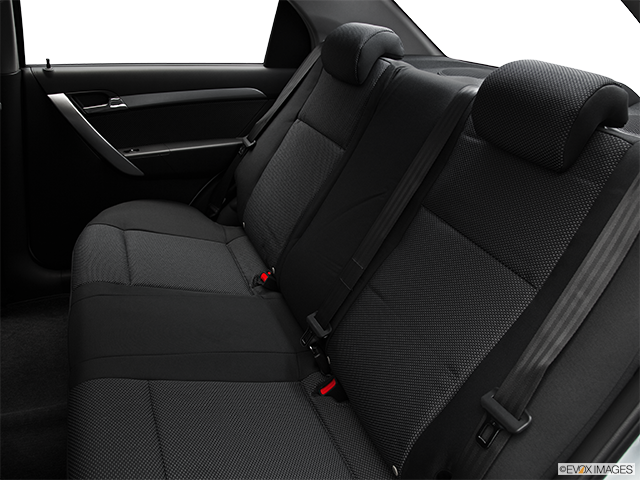 As the rear seats of the hatchback can be folded down, items of a considerable size can be transported in the car. For many years the Aveo competed with the Honda Fit, Toyota Yaris, and the Nissan Versa. Its newer competitors included the Kia Forte and Ford's Fiesta. 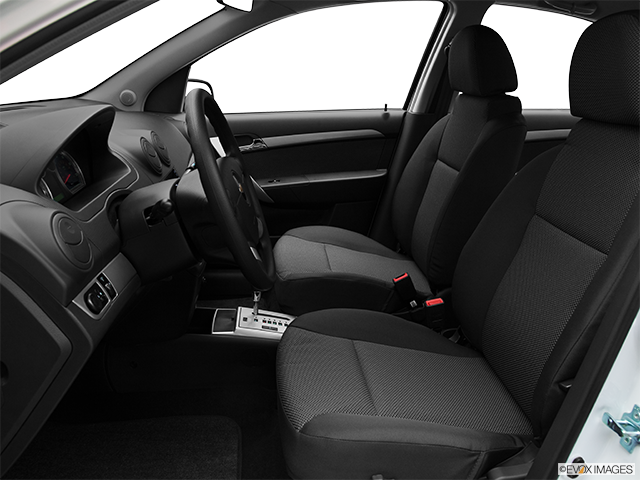 The Aveo trims all come with 1.6 Litre four-cylinder engines, and are available with either a five-speed manual gearbox or a four-speed automatic transmission. 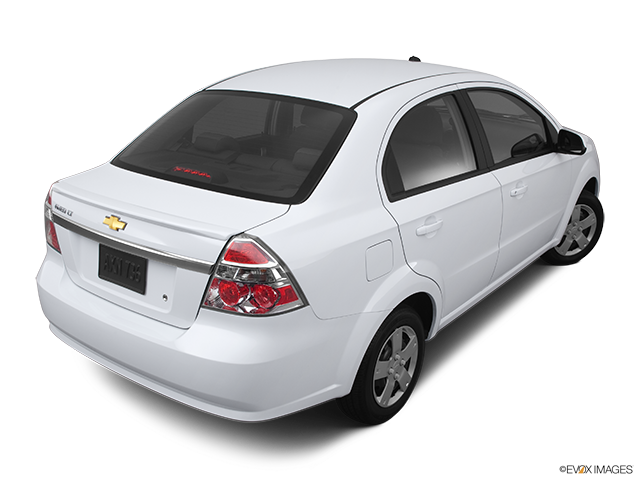 The Chevrolet Aveo only offers anti-locking braking (ABS) as an optional extra rather than as a standard feature. Unfortunately for the Aveo, it does not rate very high with its crash-test ratings either. However, the steering is pretty light and accurate. 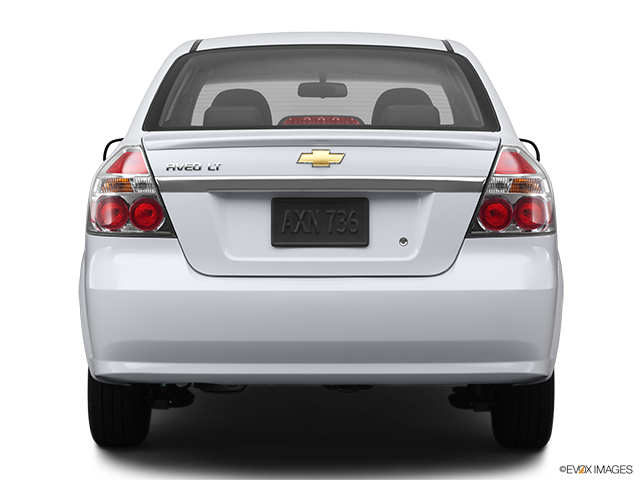 There are three trim levels for the Aveo, the LS base model, the LT1 and the LT2. The LS does come standard with GM's OnStar safety and telematics system, while the two higher-level models do offer options of heated mirrors, a sunroof, satellite radio and Bluetooth connectivity. The cargo area has an adequate amount of space for putting your luggage or shopping. Over time, standard equipment for the Chevrolet Aveo hatchback improved to give it a sporty type exterior appearance with hidden rear door handles and forceful looking headlights. 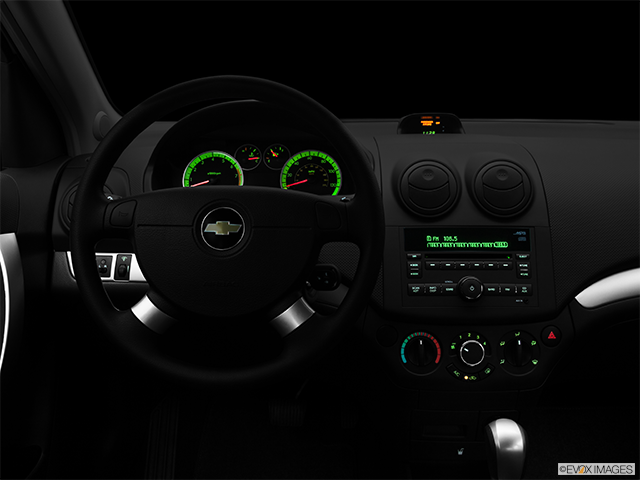 There is a more interesting and practical interior with a LED speedometer, stylish rev counter, and an improved amount of spaciousness. 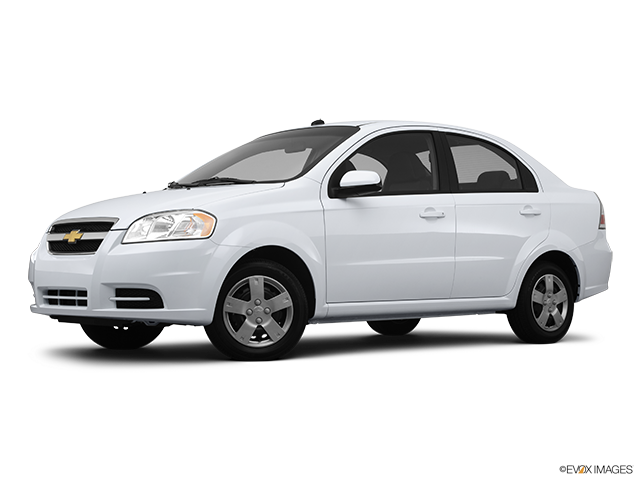 The Aveo comes as a comfortable and competent car, easy to drive around town, and because it is a compact car it is very easy to park. The engine seems to struggle when it needs to perform at highway speeds, resulting in you having to keep your foot pressed to the floor and that does make highway driving a bit noisy. For shorter daily runs it is a fine dependable car.